Featured in ‘Livingit’ by euronews. Pleased to share with you online coverage for Kind Box in Country & Townhouse – as part of their essential Christmas hamper guide. See the article ‘The cult of being kind’ in the Guardian by clicking here. Pebble Magazine has recently grown to 42,000 monthly unique users and are hoping to reach 50,000 by the end of this year. 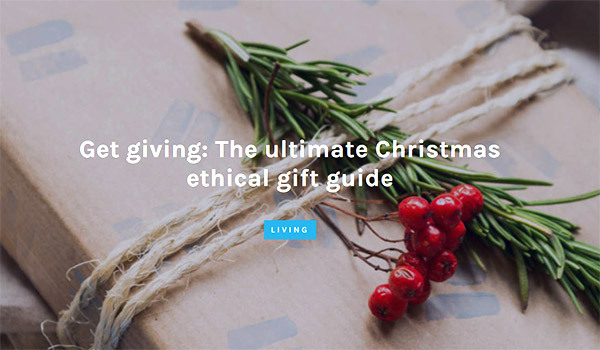 Kind Box is pleased to be included in Pebble Magazine annual ethical gift guide. See the full Pebble Magazine article here. 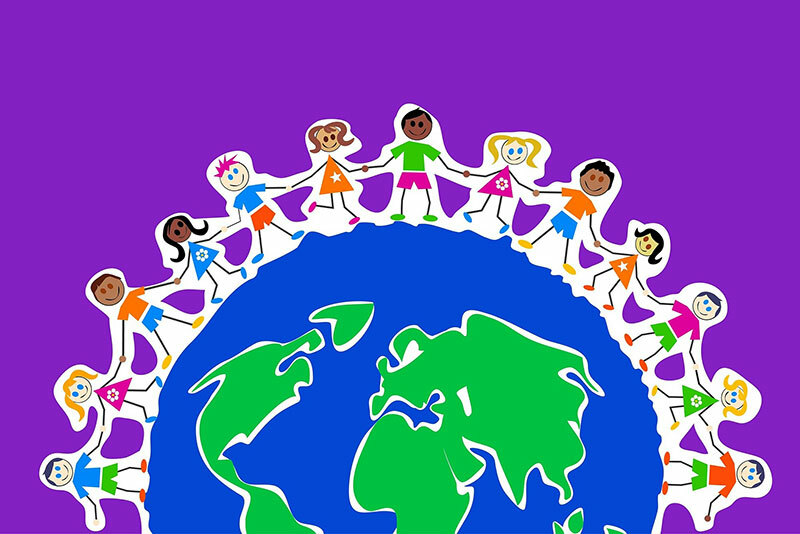 Twenty years ago today, the World Kindness Movement introduced World Kindness Day – this is literally a recognised day for the celebration of kindness in society and day to day life. Although being kind should be celebrated on a daily basis, people tend to overlook the importance of Kindness and forget the different ways we can champion it together. Donating to charity, giving up your seat to the elderly on public transport or giving a friend your last mint – these are the things I used to associate kindness with. Only in the last couple of years, I realised that all of these circumstances focus on being kind to others and never myself. Selflessness is widely accepted in society as the utmost form of kindness, however repeatedly putting other people’s needs before your own can be detrimental to your own health. On the contrary, being kind to yourself is not considered selfish at all, however shows a sense of responsibility and self-care. Ultimately, treating yourself and others with kindness go hand in hand; by being kind to ourselves first, it allows us to treat others with kindness more frequently. Being kind to yourself can be whittled down to looking after your mind, body and soul. This can range from small to large and will mean different things for each individual. Being kind to your mind, for example, can involve reading a book that you have always thought about reading but never given it the time, taking regular breaks from social media, forgiving yourself for something you have not been able to let go of, and so forth. Regardless of your beliefs in reincarnation and an afterlife, looking after your body is also crucial for your wellbeing in terms of how you live well in this lifetime. Simple measures can be made to treat your body with enough kindness, for example making one healthy change to your diet or going for a walk or run once a week. Often overlooked and difficult to adopt into your daily routine, looking after your soul is also vital for your well-being; for instance planning things to look forward to on your calendar, meditating or even scheduling downtime in your calendar after a busy week. Furthermore, you can simultaneously be kind to yourself and others by treating the planet with kindness. Kind Box, the latest wellness-gifting service has launched personalised, modern, ethical curated gift boxes and stylish hampers to help relax, recharge and nourish. Kind Box embodies everything around wellness, thoughtfulness and kindness by partnering with brands who use recycled, chemical-free, palm oil-free, vegan and cruelty-free products – as and when possible. Make the Kind Box extra special by adding a Kind Tribe gift voucher to holistic and wellness practitioners. Be kind to yourself; then let your kindness fill the world.